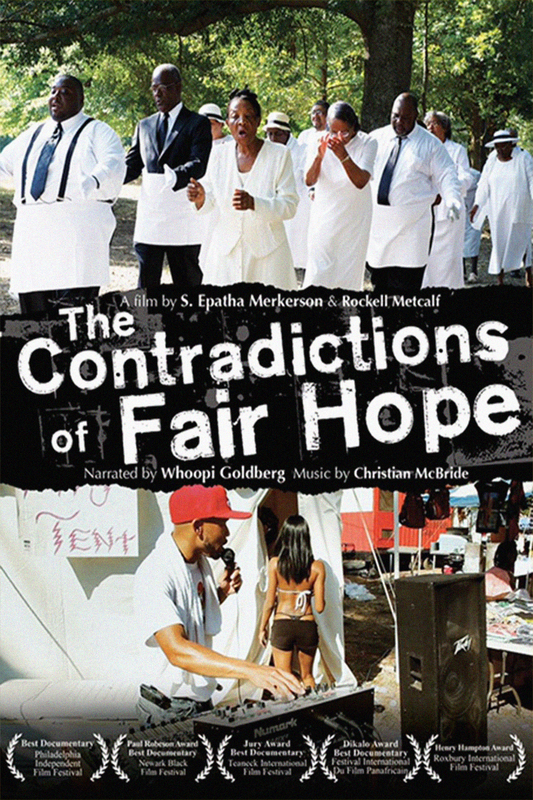 Narrated by Whoopi Goldberg. This film examines a little known aspect of American history: newly freed slaves throughout the South forming 'benevolent societies' to respond to abject hunger, illness and the fear of a pauper's grave. 'The Fair Hope Benevolent Society' in Uniontown, Alabama, provides an unprecedented look at the complex and morally ambiguous juxtaposition of the Society with the worldly pleasures of what has become known as the annual 'Foot Wash' celebration. Whoopi Goldberg is the narrator. I was surprised that I had not heard of this documentary but was glad that I saw it, yet in the end was sad. In my opinion, this documentary somewhat sums up the connection between civil rights movement and its 21st century descendants. African Americans have made great strides as a result but as with the characters in this documentary, future generations were left to their own devices and there appears at times to be no link to the past. The elder descendants of the Society were clueless and stuck in a time long ago and those who changed the name to 'Foot Wash' are delusional of the past and pawns in a capitalistic society. This documentary should be a must see for both generations. It might generate dialogue that would be helpful to both.